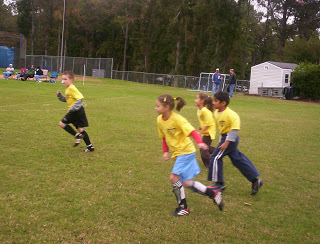 Our daughters play in an intramural soccer league at their school each year and their games began this past weekend. 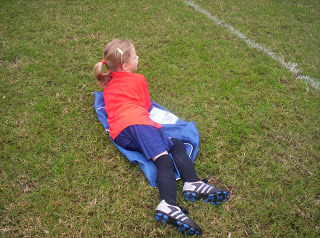 Soccer seems to involve lots of gear (yes, shin guards, soccer socks and cleats is a lot for me! 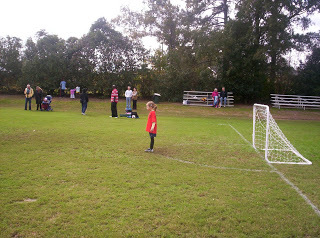 ), plenty of sideline cheering and, still a major factor for the girls, team snacks after the game!